Are you spending too much and want to get a better rate, or don’t know which technology to choose? CircleBC can help. Are you looking for a Unified Communications (UC) solution? Or would you like a review on your existing conferencing and collaboration services? If so, CircleBC are experts in the conferencing and collaboration space, we can work with you to understand how you communicate with your staff internally and with your customers, suppliers and partners, after conducting that assessment we can recommend an appropriate technology. UC is a term that describes the integration of multiple technologies and forms of communication into one platform, inclusive of audio, web and video conferencing, instant messaging, tele presence, sharing of desktop information and mobility, all in real time. Unified Communications allows users to send a message or piece of information on one communication platform, and receive the same piece of information on another platform. 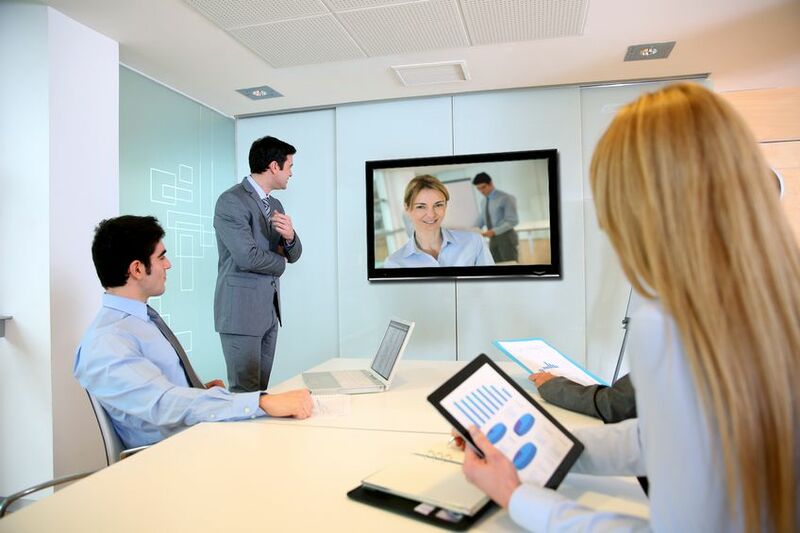 Unified Communications provides virtually unlimited benefits to aid businesses in improving communication and collaboration, cut down on travel and commuting whilst still engaging in face to face meetings with clients and suppliers, cutting costs and improving efficiency. If you have been using conferencing solutions for a while and you haven’t reviewed your agreements for a number of years, you could be paying more than you need to. CircleBC offer teleconferencing and audio conferencing bill reviews, where we assess the rates you are paying and line you up with a vendor who can offer you better rates and visibility we routinely save businesses 30-40%+ off their teleconferencing and audio conferencing bills. So if you are looking at saving money on your existing conferencing services or are looking at choosing a new UC platform, CircleBC can help. If your business is in need of some impartial Conferencing or UC Consulting, why not get in contact with our team for a complimentary initial consultation. CircleBC have supported hundreds of Australian businesses with Telecommunications and Technology Services, including Sydney, Melbourne, Brisbane, Adelaide, Perth, Canberra and Hobart.